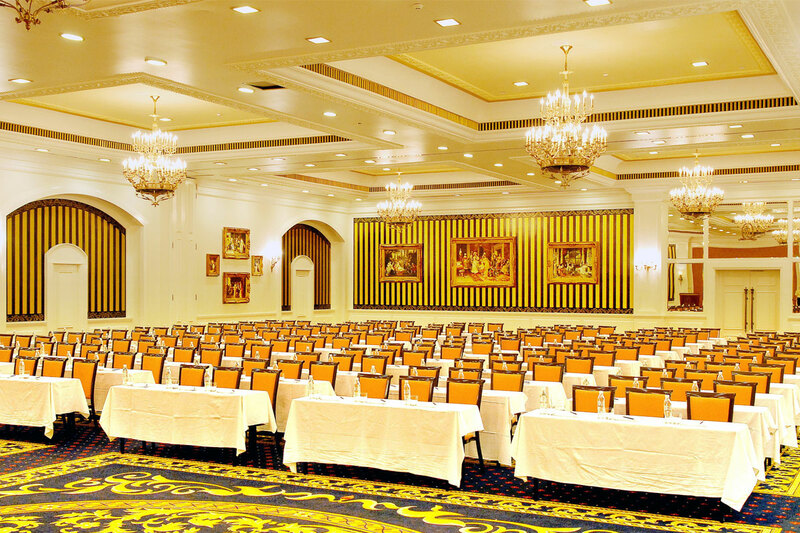 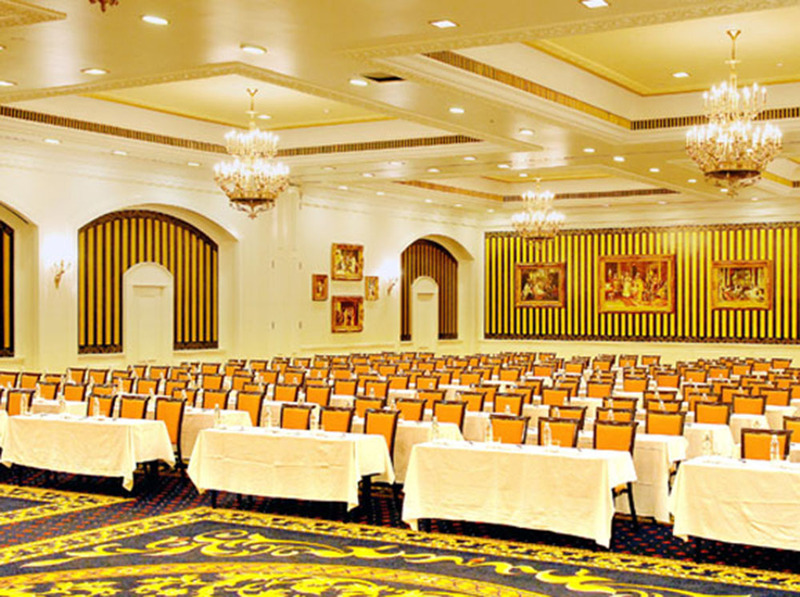 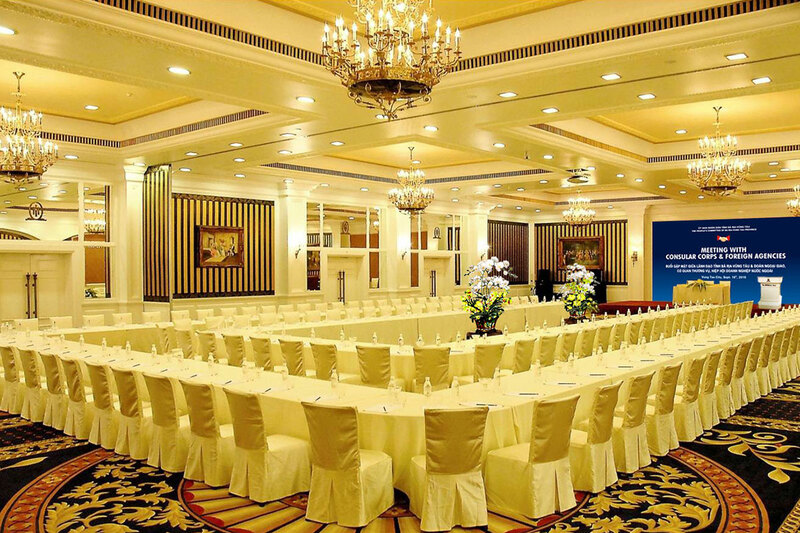 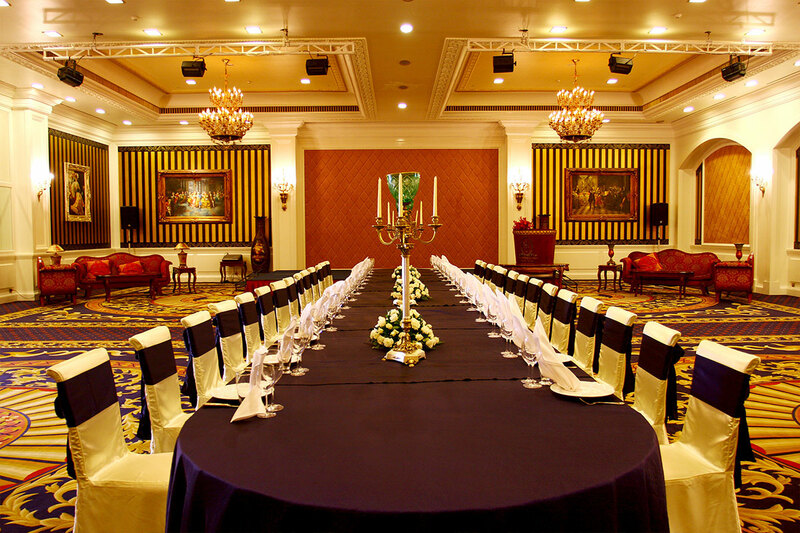 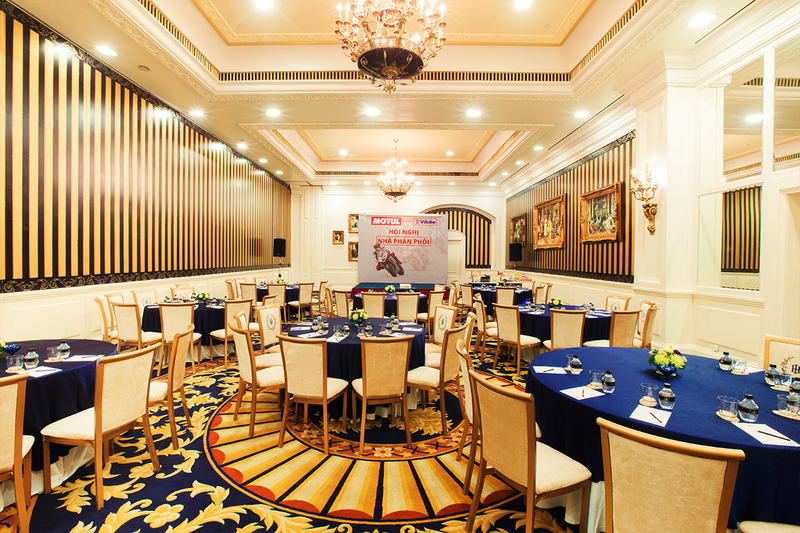 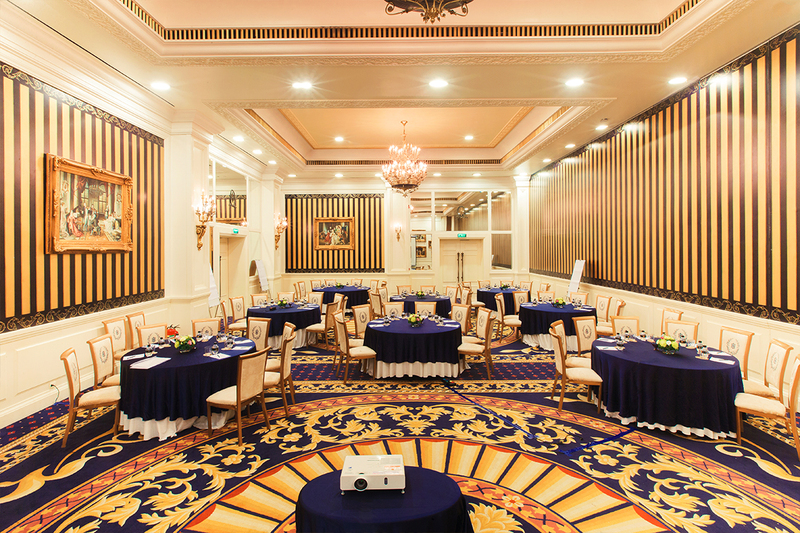 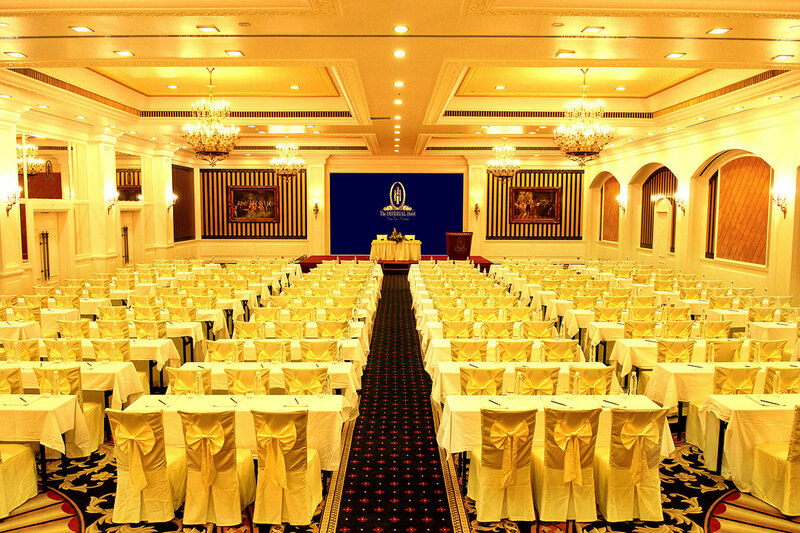 The IMPERIAL Hotel is home to two spacious, beautifully decorated salons, each featuring plush carpeting, state-of-the-art sound system, high 5.4m ceilings and elegant chandeliers. 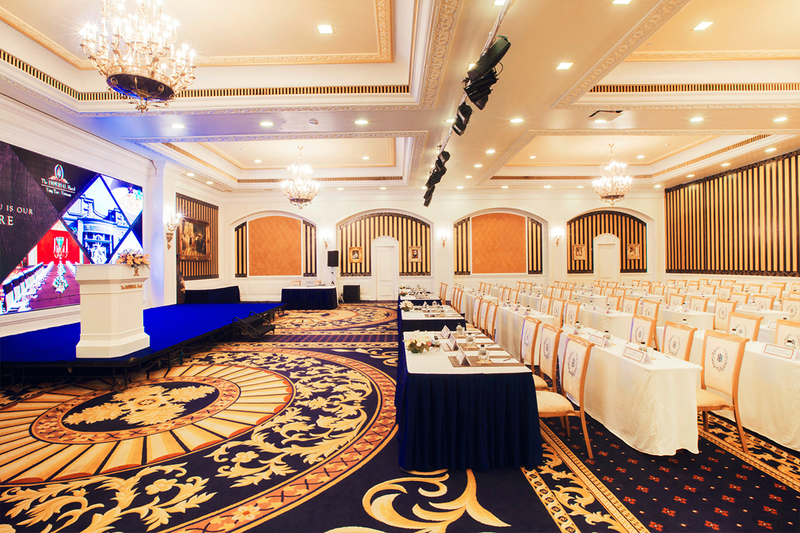 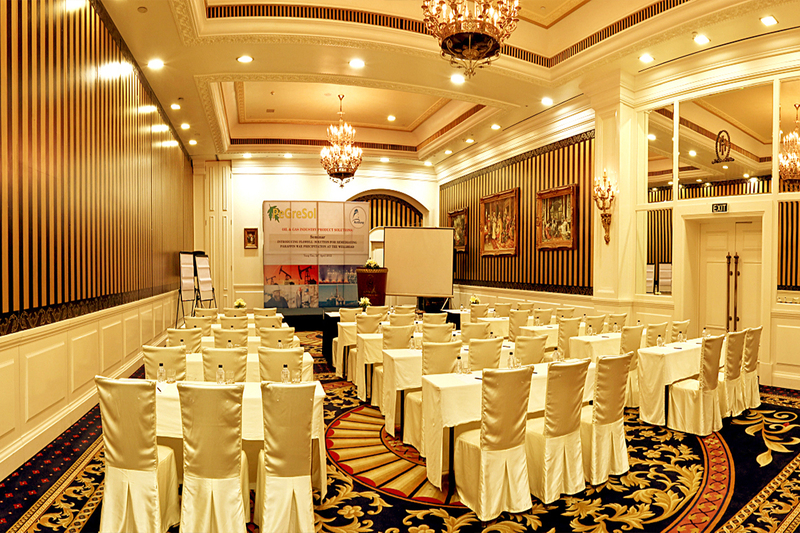 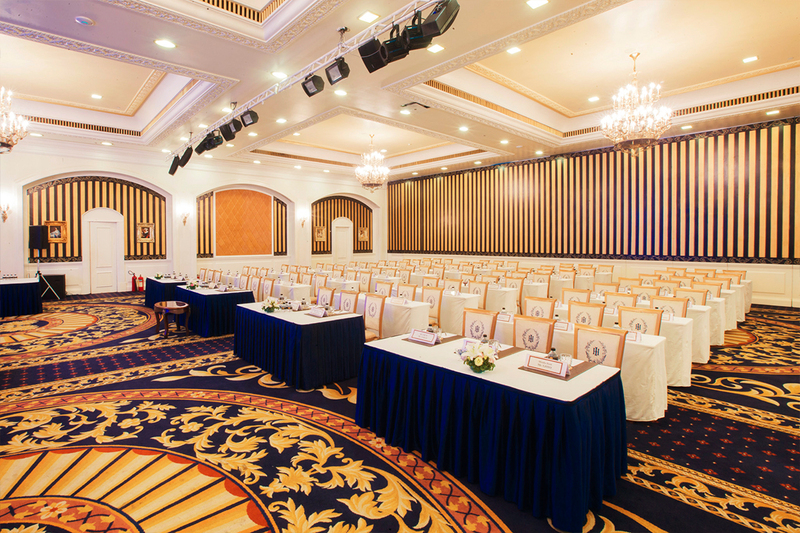 The two salons can be combined to form a Grand Salon, 540 sq m of conference space with multiple seating configurations available, from 80 people in a board room setting to 1000 with theater seating. 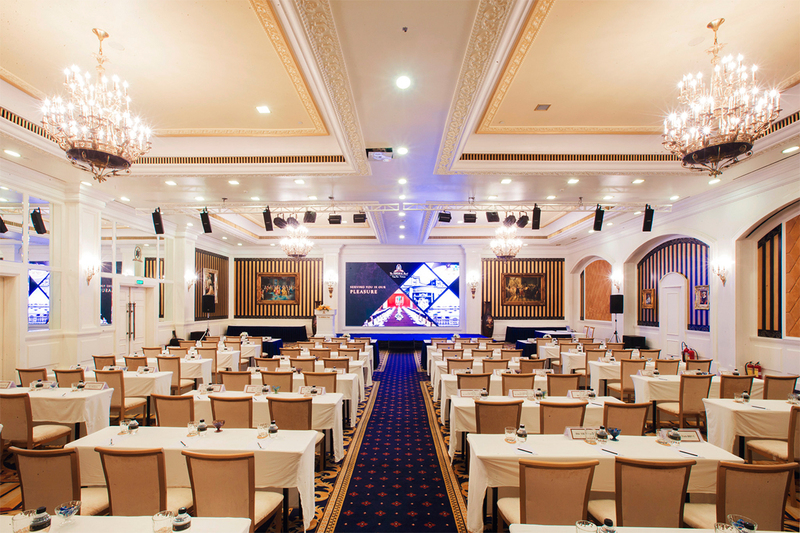 Salon A also features Vung Tau's largest LCD screen measuring a colossal 300 inches for spectacular visuals with lasting impact. 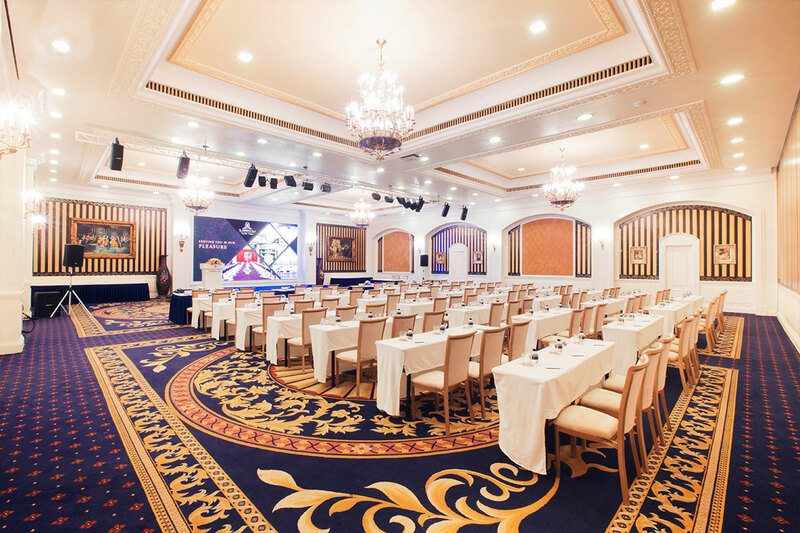 Salon B also features Vung Tau's largest LCD screen measuring a colossal 300 inches for spectacular visuals with lasting impact.